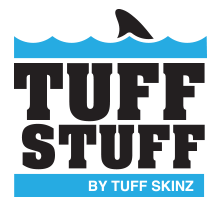 Tuff Stuff is specially formulated to protect your Tuff Skinz motor cover and helps maintain color, water resistance, and UV protection for extended life of the motor cover. 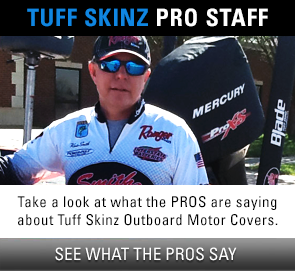 Studies have shown that in the intense heat of coastal and southern states, that fabric begins to fade and the breakdown of the properties that protect the cover from UV rays and water can occur. 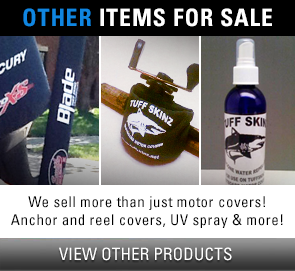 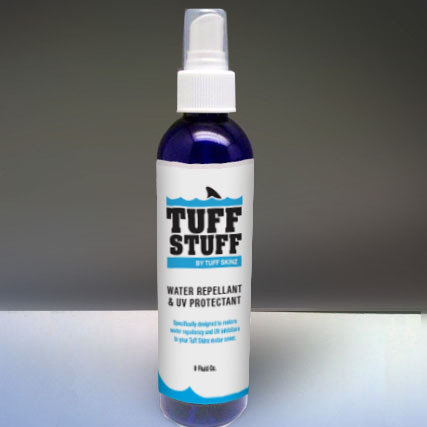 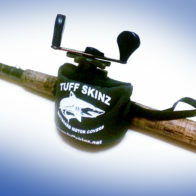 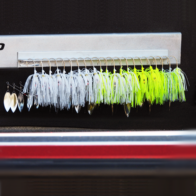 If you live and fish where there is intense heat in the summer, Tuff Stuff is a must for you. 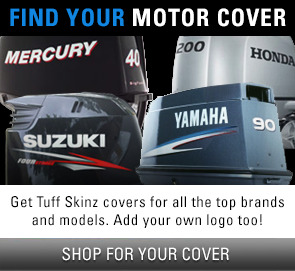 Simply spray on and wipe with a sponge about every 6 months to insure complete coverage of your motor cover and allow it to dry.